One way for you to make flowers stand out when decorating a venue is by choosing the right flower Delivery. 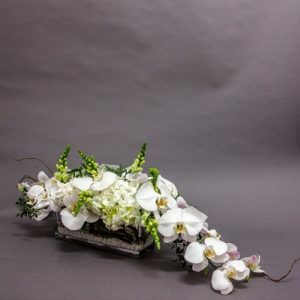 There are indeed a lot of ways on how a florist in Singapore can arrange the flowers and it is also important that you choose the right container that will hold on the flowers. This can also add style and sophistication to how the flowers are arranged so it can be very helpful for you to have an idea about the different vases that you can use such as the following. Purchasing the best flowers from a flower shop Singapore is not the only thing that you need to make a unique flower arrangement at home. You also have to choose the right container that will suit the design and the size of the flowers. So if ever that you still don’t have any idea what particular vase you will use, then listed below are some of the best containers that you can choose from. Column Vase – If you want a common and easy way to arrange flowers, then you can make use of a column vase. You don’t have to ask help from an online florist because you can simply look for pictures and videos on how it is done. Place the flowers in the vase pointing in different directions and while putting the tallest flower in the middle. Flared Vase – If you enjoy making a hand bouquet, then using a flared vase will not be that difficult for you even if the shape is quite tricky. Cone Vase – This can be a dramatic shape of a vase that allows you to arrange the flowers with ease. Cube Vase – Another type of vase for a simple flower arrangement is a cube vase. You can choose hydrangeas for this vase because of its bushy feature. Place the leaves at the bottom for an added style, next is to pour the water and then the flowers. Rounded Vase – This type of base is perfect for a plain arrangement. You just have to place the flowers, loosen them inside, and then get rid of the excess buds. 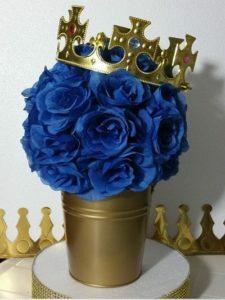 There are indeed different types of vases that you can use to create a simple but stunning flower arrangement. This saves you money from hiring an online florist knowing that you can already arrange flowers at home.